Question : Can I call to get a quote? Answer: Every house is different, so we will set up an appointment for a “walk through” with you, so that you can tell us what you need. We'll give you a free estimate and then set up a day for your cleaning. 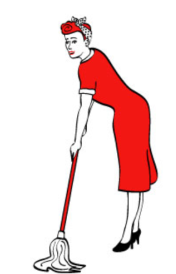 Question: What is included in a home cleaning? Answer: We normally do basic cleaning which includes; dusting, vacuuming, mopping, surfaces of counters, cabinets, baseboards, tubs, showers, sinks, outside of appliances and ceiling fans. We can also do windows. Answer: Yes, references are provided upon request. Question: Do I have to provide my own cleaning products? Answer: Not unless you want to. We usually provide all cleaning products and equipment. We occasionally have a customer that would like to supply a particular item. We also ask about your personal preferences for cleaning products that you would like us to use on special surfaces. Question: Does more than one person come for a cleaning? Answer: Some homes we may use just one person, other’s we use two. Question: Where do you provide services? 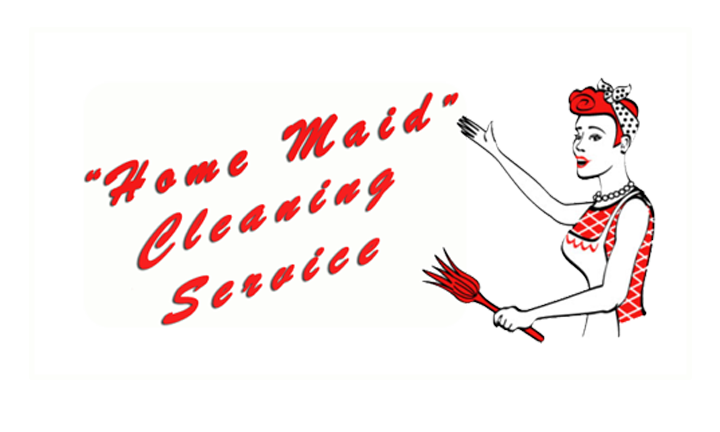 Answer: We mainly service the Highlands, Cashiers and Franklin area.